The Youth ministry seeks to raise up a generation of young people who know God’s plan and purpose for their lives. 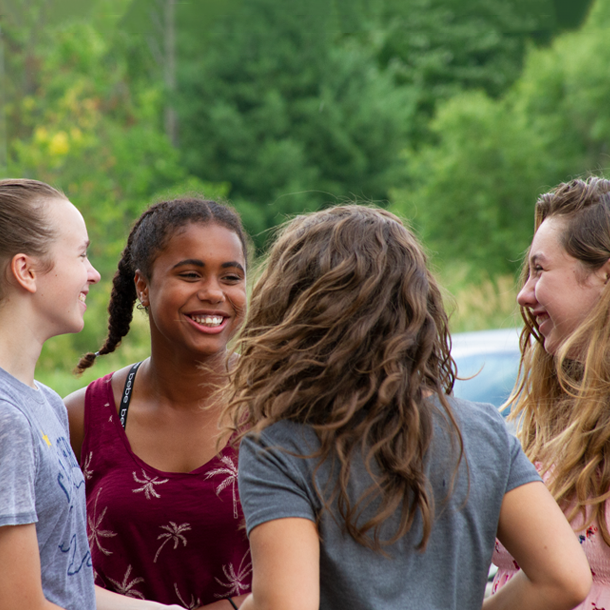 We focus on creating a fun and safe environment for middle and high schoolers to come to know God, pursue their purpose, and grow in their gifts. We're gearing up for the best weekend of your summer! If you're grades 6-12, get ready for Tribal Wars, full on praise & worship, food, and an unforgettable experience with your friends! Everyone has an Origin story and we can't wait to be part of yours. We'll be exploring beginnings and how Jesus makes all things new. Come and be a part of our first ever… The Youth Conference! The Youth is for anyone in 6th-12th grade and meets on various Sunday nights during each month. For more details on specific dates and times for each of these gatherings and events, check Events, The Point App, or your campus Info Table. We host The Youth Parties at The Point Caledonia for The Youth from all campuses. These nights are filled with over-the-top games, endless laughs, and awesome encounters with God.